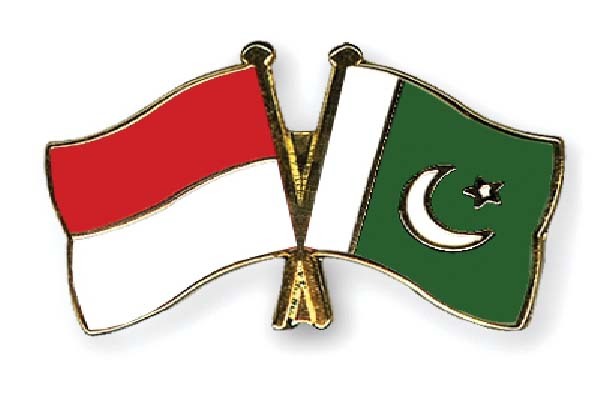 KARACHI, Aug 28 (APP): The two- day solo-exhibition organized by Consulate General of the Republic of Indonesia in Karachi concluded at Ocean Tower here on Sunday. The Exhibition provided the opportunity to the businessmen of both the countries to explore the possibilities of entering new markets with a long-term vision of gaining economic prosperity, said a statement. The exhibition was inaugurated by President, Karachi Chamber of Commerce and Industry, Younus Muhammad by cutting the ribbon alongwith Consul General of the Republic of Indonesia in Karachi, Hadi Santoso, Consul General of Malaysia, Chairman Pakistan Indonesia Business Forum and others. A large number of stalls comprising Indonesian products, including garments, spices, handicrafts, besides airlines, travel agencies, and Indonesian food products were set up at the exhibition, so as to promote Indonesian exports in general and tourism sector in particular. Documentary, describing tourism and trade facilities, opportunities, beautiful spots was also a part of the exhibition. One among other most interesting aspects particularly for children and families, visiting the exhibition, was cultural performances by Indonesian children. Consul General of the Republic of Indonesia in Karachi, Hadi Santoso, addressing the inaugural ceremony said that the two-day event focused on promoting Indonesia tourism and Indonesian products such as spices, textiles, confectionery & food products and consumers goods were displayed. He said that five companies from Indonesia participated in the event. Several products have been introduced including agriculture related products, herbal medicine, and fast moving consumer goods. Furthermore the Exhibition highlighted the cultural shows, Indonesian Cultural Performances like Tanjung Katung and Poco-poco Dances, were performed by the Indonesian and Pakistani students. The visitors fully enjoyed the Indonesian traditional colorful performances that were excellently organized.